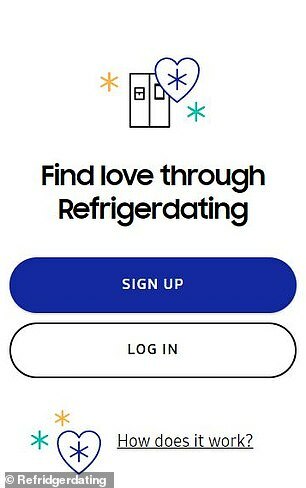 Samsung Launches Matchmaking Service "Refrigerdating"
Valentine's Day is coming up and if you are single and feeling the pressure, you can check out Samsung's new dating service called Refrigerdating . Potential matches meet based on the contents in their fridge. Users can upload a photo of their fridge (for free) to the Refrigerdating website and add a short bio including a phone number or email. In a similar way that Tinder works, users can then view photos of other fridge's and can either select "Not to My Taste" or "Let's Get Cooking." On Tinder you judge people based on their looks and swipe yes or no, on Refrigerdating you just judge the way they eat. Matches will appear on the site and either party can reach out to connect to the human owner of the appliance they want to cook with. 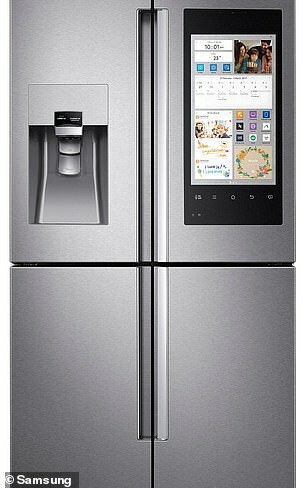 The app is meant to work with the $4,000 Samsung Family Hub Refrigerator that has a touchscreen on the door and an interior camera. However, users with regular fridges can still find love too! Right now there is not mobile version of the app but you can access the service through a web browser. "We hope people can meet under more honest or transparent circumstances with the help of the contents of the fridge, because that can tell you a lot about the personality," said Elin Axelsson, PR manager at Samsung Electronics. Axelsson talked about combating the shaloowness of filtered photos on socail media and dating sites with something a bit more 'organic,' CNET reports. So get organizing and show off your beautiful fridge, it could lead you to your next marriage!